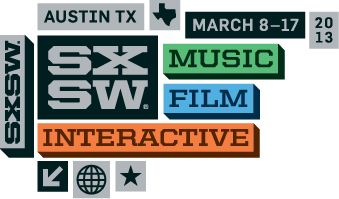 We are so excited to announce that we will be speaking at SXSW in Austin, TX in March, 2013. We will be part of the interactive conference under the Diversity and Emerging Markets topics. Thanks go out to the Autism Society of Greater Austin (Fran Kennedy and Ann Hart) for thinking about and supporting the proposal. We will be speaking about Apps for Autism. If any of you are app developers and would like for us to consider including your app in our presentation, please contact us for information that we will need in order to be able to do that.